This year, Italy is the inspiration for the most glamorous wine dinner in our calendar. With a dazzling variety of distinctive wines and delicious regional dishes, it provides the fresh slant on Christmas that so many of us long for – subtle, sophisticated, different. On WEDNESDAY NOVEMBER 28, wine editor MARY DOWEY and the creative chefs of The Garden Room invite you to enjoy six glorious wines carefully matched with exquisite dishes enshrining irresistible Italian flavours. All the wines are specially chosen to suit CHRISTMAS entertaining and gift-giving, with the added bonus that you can order your favourite bottles on the night. With these and clever menu ideas imbued with Italian flair, you’ll be all set to launch your own party season con brio. We look forward to welcoming you to A FESTIVE ITALIAN FEAST. As tickets for our very special winter dinners always sell quickly, be sure to book your place straight away. 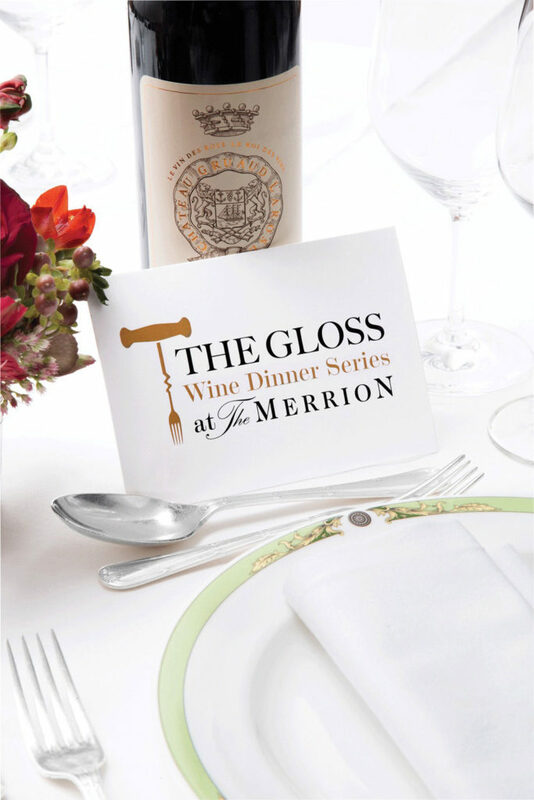 THE GLOSS Wine Dinner Series at THE MERRION is a programme of finely tuned and elegant gastronomic evenings. Meticulously planned and highly enjoyable, they provide guests with a perfect opportunity to entertain friends and business associates, to offer a special treat to a special person or simply to indulge themselves.